"Pocket Periodic Table" - Limited time bound discount offer. More than 20 % OFF. Pocket Periodic Table is an easy to use CHEMIST package that contains information of all the periodic elements. Your job is to just click on to the particular element to get the full information viz. 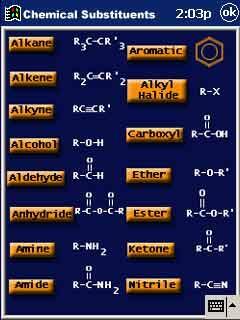 Also, our application offer more information like Chemical bonds for organic elements, calculation of exact mass for any given substance etc.